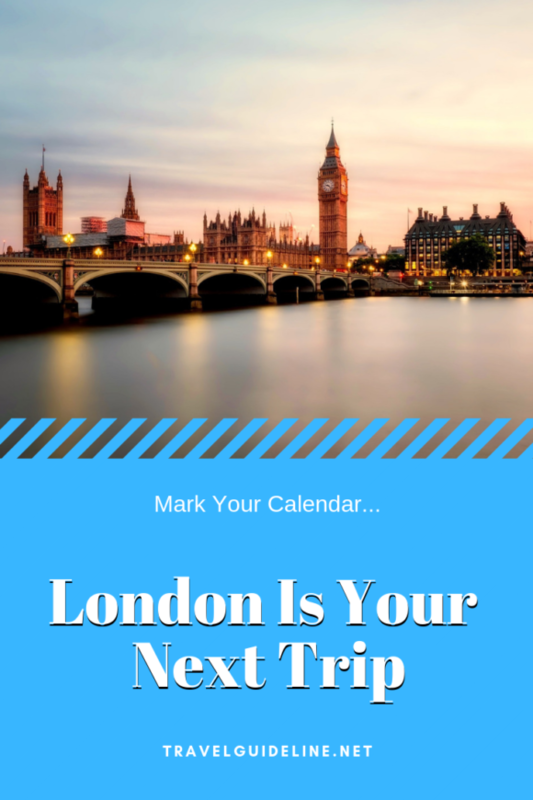 Whether you have watched a movie with a high-speed car chase through the streets of downtown London, seen a cinematic photograph of Big Ben, or spoken with someone who has traveled to the historic country, chances are you have been counting down the time to visit yourself. London is a very popular tourist destination for numerous reasons. In fact, its iconic history and culture led to almost 40 million visits to the country in 2017. As the capital of England, London also has plenty of tourist options for any type of budget depending on how much money you would like to spend. 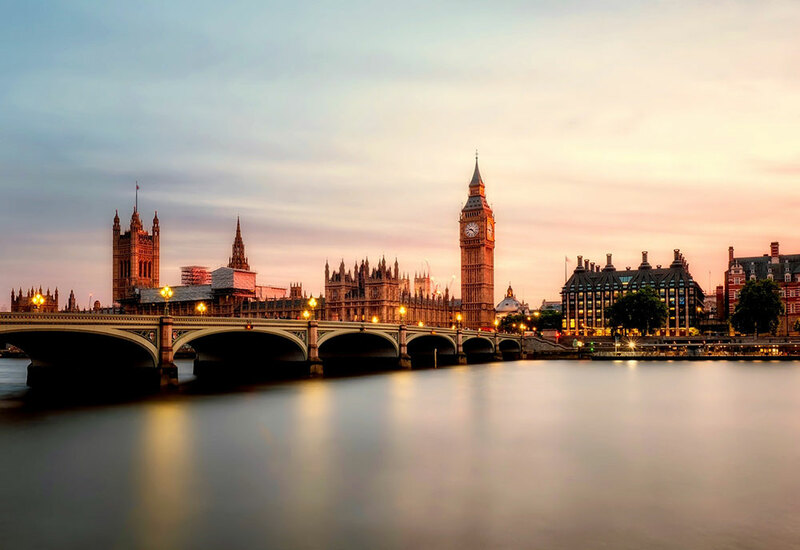 To make the most of their trip while visiting London, tourists can hire the services of a tour guide or as well as find a local to give a free walking tour. With a little planning and some fantastic suggestions below, learn why your next trip this year should be to London, England. England has had a monarch-style governmental system since its beginning. The reigning Queen of England, Elizabeth II, has presided over the throne for longer than any other Monarch in history. Her historic reign itself is history in the making and makes for a great reason to visit. The Royal Family lives in Buckingham Palace which is one of the most famous tourist spots in the country and globally recognized for its prestige, grandeur, and elegance. Consider taking a photo next to one of the palace guards or even try giving the Royal Queen a wave if you see her passing by through the streets. London has countless restaurants, street food vendors, small shops, and a plethora of authentic recipes ready to be devoured. Considered a “foodie’s paradise,” the city has numerous staple dishes that are worth tasting or sharing. 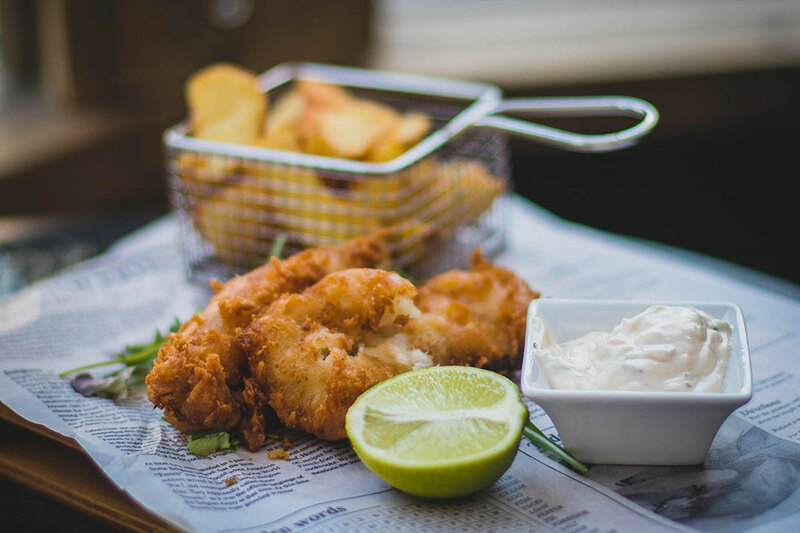 There is nothing more traditional in London than a Fish & Chips – fried fish with French Fries and sometimes cooked alongside mushy peas and covered in salt and vinegar. A Sunday Roast is another London staple, typically reserved for Sunday afternoons, and comes with pork, turkey, beef, lamb or vegetarian options. Bangers and Mash, or sausage and potatoes, is sure to satisfy hungry tourists as well after a long day of exploring. Beef Wellington is another famous dish of London and is comprised of a tender filet which is then wrapped in a puff pastry and baked around the steak. Finally, consider taking part in one of London’s favorite pastimes – afternoon tea. Consider attending an afternoon tea to enjoy different types of hot tea, finger sandwiches, scones, and pastries while mingling with the locals. The large English Capital boasts a wide variety of museums to visit and explore for a range of different tastes and interests. Perhaps the most famous, the British Museum, dates back to 1759 and is considered the first public museum ever created in human history. From the moment you walk through the doors, you will be confronted by historic and famous global artifacts. From the Rosetta Stone to the Parthenon sculptures and 50,000 other timeless collectibles, you can view all of these items for free. The Tate Modern-Museum is a contemporary art museum with a powerhouse of art. Their gallery includes renowned pieces from world-famous artists like Salvador Dali & Andy Warhol. London’s National History-Museum houses 80 million animal, fossil, as well as rock and plant exhibit features. For anyone who loves architecture, the Design Museum is sure to be a hit. The museum offers free admission to their contemporary design exhibits and also features pop-up events on a variety of topics in the world of architecture. Finally, all tourists with a passion for science should visit the Science Museum to see incredible science exhibits such as the Apollo 10 launch station and a 16th-century artificial arm. Make sure your phone and camera are charged before you set out to explore the scenery and skyline. 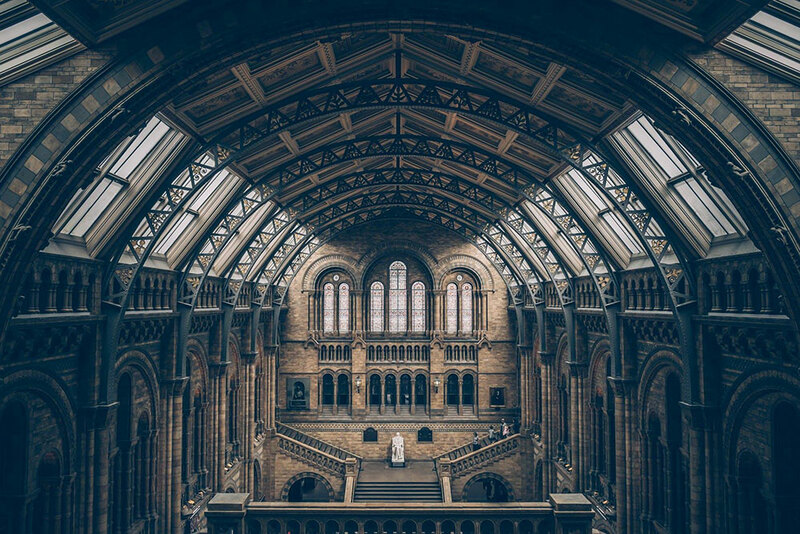 From the historic St. Paul’s Cathedral to buildings like The Shard or Big Ben which line the London skyline, the beautiful and varied architecture provides the perfect compositions for your photo albums. Take an elevator all the way to the top of The Shard or the London Eye and experience what it is like to stand at the highest points in London. Look down across the iconic city and take photos from incredible views that you can take back home and keep forever. While this is certainly a comprehensive list, we have only begun to scratch the surface on why London should be your next travel destination. Between the history, culture, food, and attractions, London is one of the best tourist spots across the world. Should you decide to book your tickets, make sure that you plan out your itinerary well in advance. Having a plan and staying organized is one of the best steps you can take to ensure that you make the most of your trip. London is known for its entertainment, so you will need to make sure you structure your time around the plans you want to keep while also allotting time for spontaneous activities. We wish you the best of luck on your trip to London and hope you find this guide helpful before and during your travels.